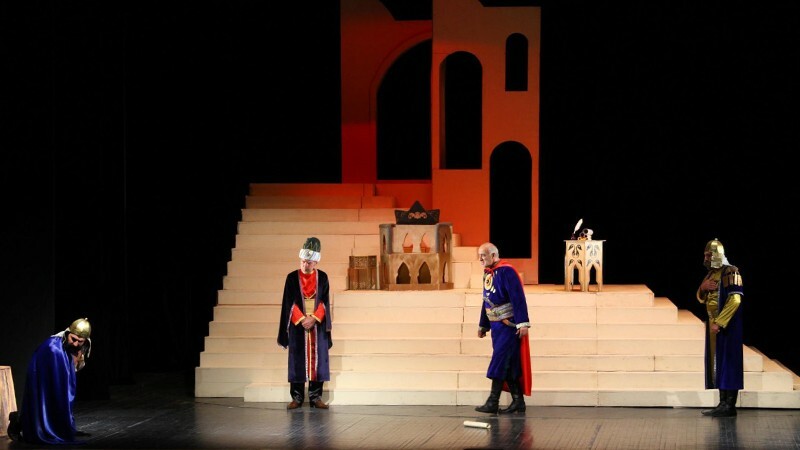 Aydin in Azerbaijan State Youth Theatre of Young Spectators buy tickets online. Delivery of tickets for the event Aydin. "Aydin" performance by Jafar Jabbarly tells about the differentiation of people, the troubles caused to families by financial problems, the impact on human morality, attitude to pure love. This monumental spectacle has beautiful musical drama and decor. The idea of ​​the play is of great importance because it is based on human feelings.